Afriski Winter Music Festival is Southern Africa’s most unique festival experience. 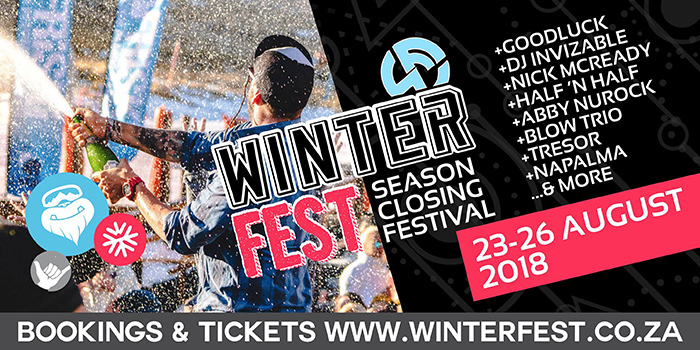 Afriski Winter Music Festival will be off its rocker this year! Whether you’re a festival junkie or pro snowboarder, everyone is welcome. Attendees can expect a snow-themed music festival, featuring some of South Africa and Lesotho’s biggest artists, hosted in the best ski resort in Africa.